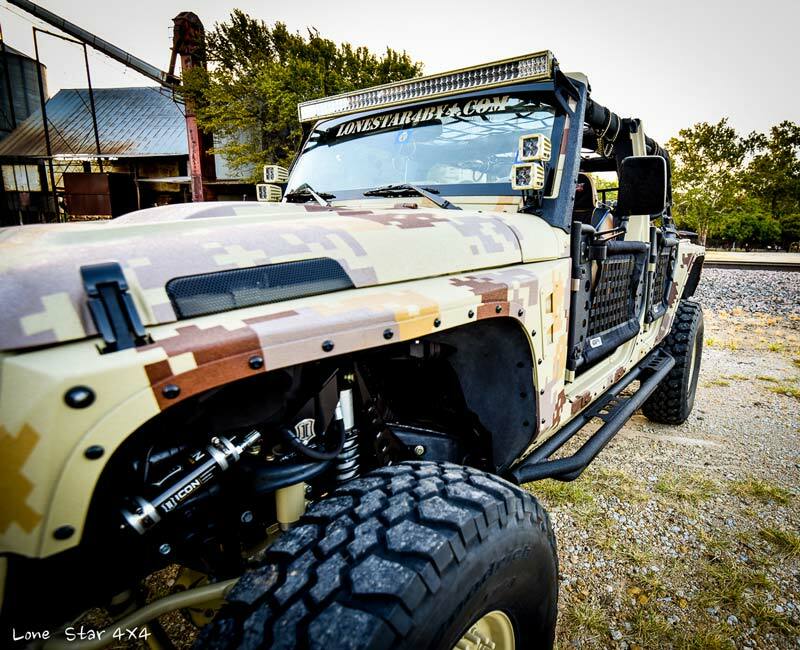 Need a hand getting in? 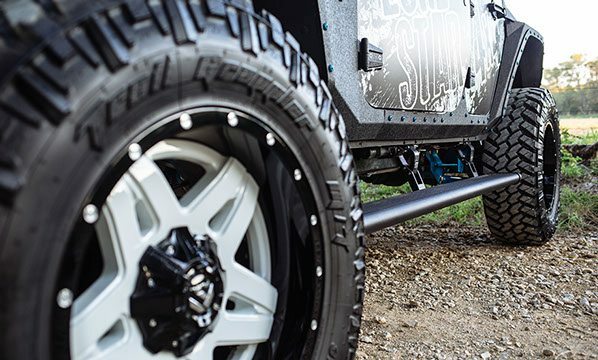 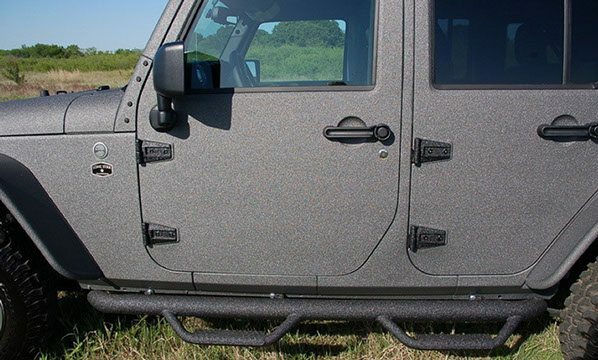 A Jeep step bar install at our shop in Denton can offer those extra few inches to make your ride more passenger friendly! 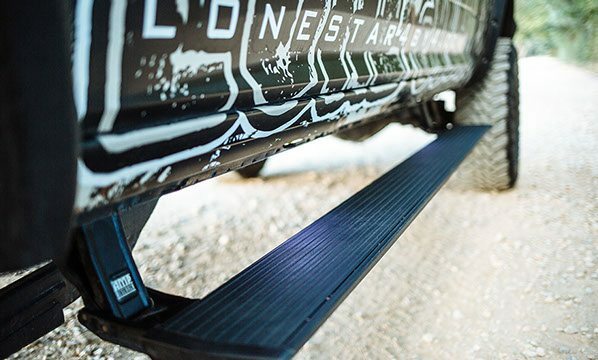 Lone Star 4X4 offers nerf bars, running boars, side steps, motorized steps, and rocker guards! 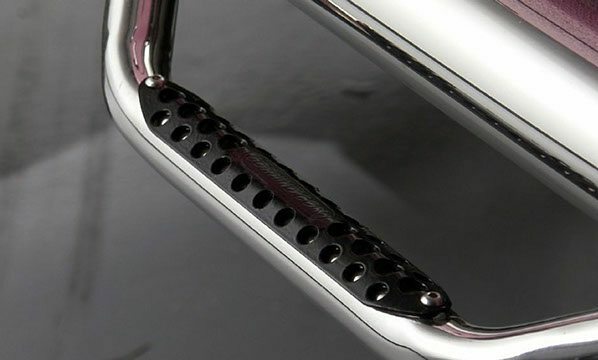 Make them more unique, less slippery, and highly durable, with out high-pressure, color-matched liner!